AQA GCSE English Language. 8700. AQA GCSE English Literature. 8702. Page 11. The Main Changes. ➢ Students will be assessed by exam only. 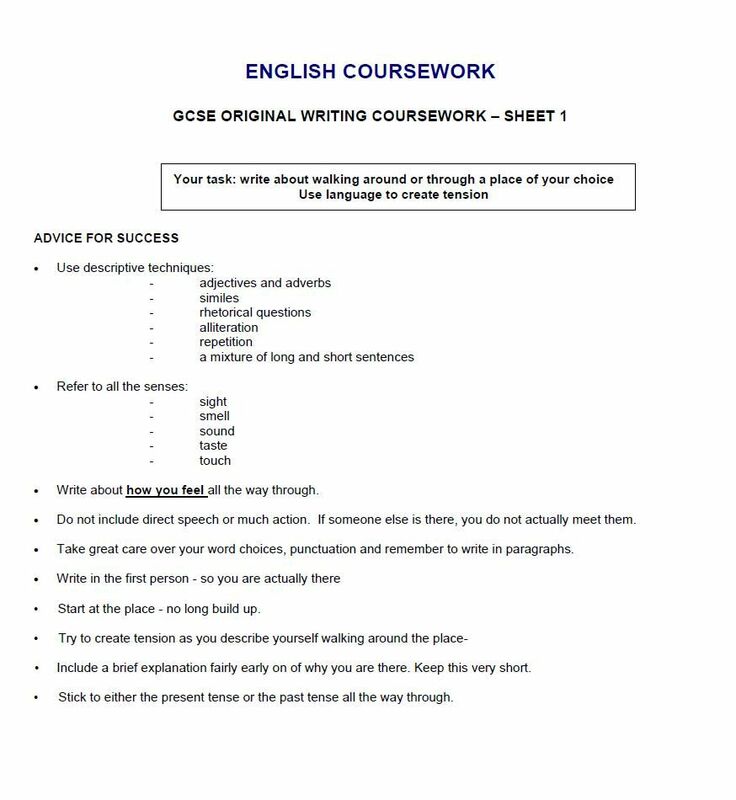 There is no coursework element to either English Language or. English Literature. ➢ All exams will be taken at the end of Year 11. (4 in total; 2 for each GCSE).